Hello everyone, CEO Olivia here. 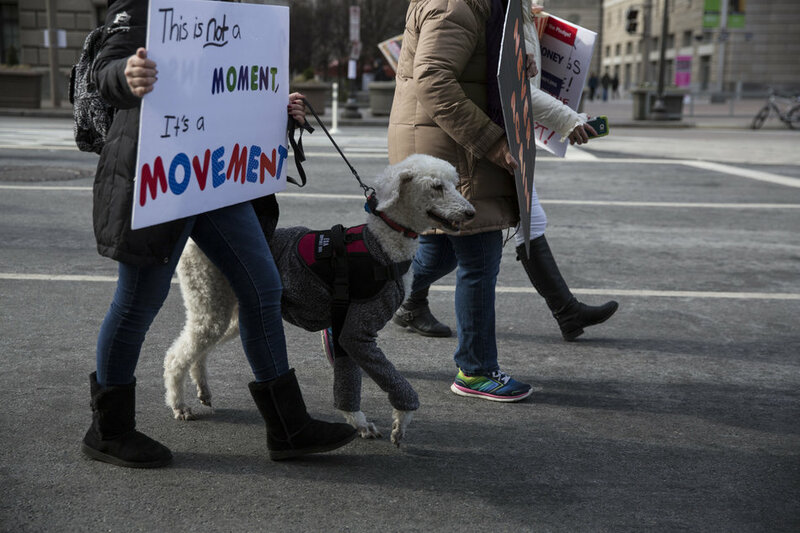 As you probably know, last weekend people came out in huge numbers for the March For Our Lives rallies around the United States as well as solidarity marches around the world. 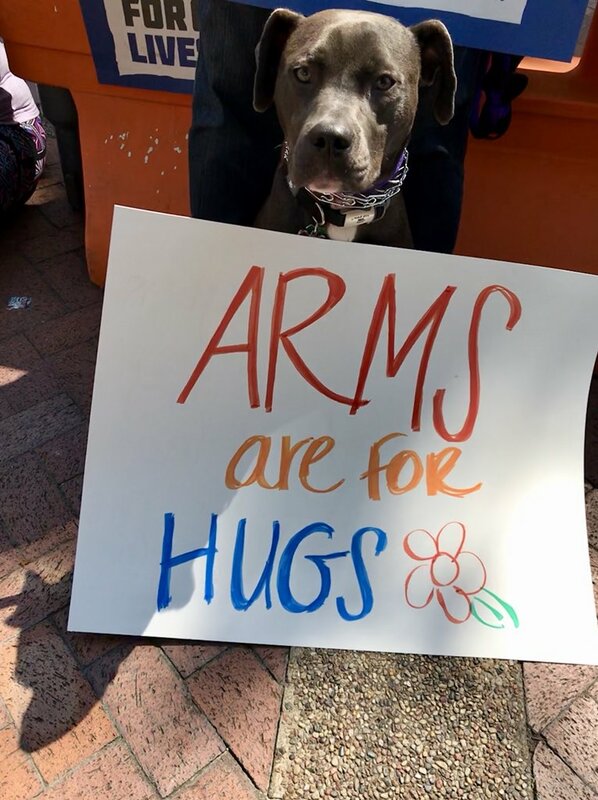 Some of the demonstrators happened to be good dogs. The March For Our Lives movement was spearheaded by students from Marjory Stoneman Douglas High School in Parkland, Florida, after a gunman killed 17 people there . Teens around the country & their supporters are calling for action to fight gun violence. 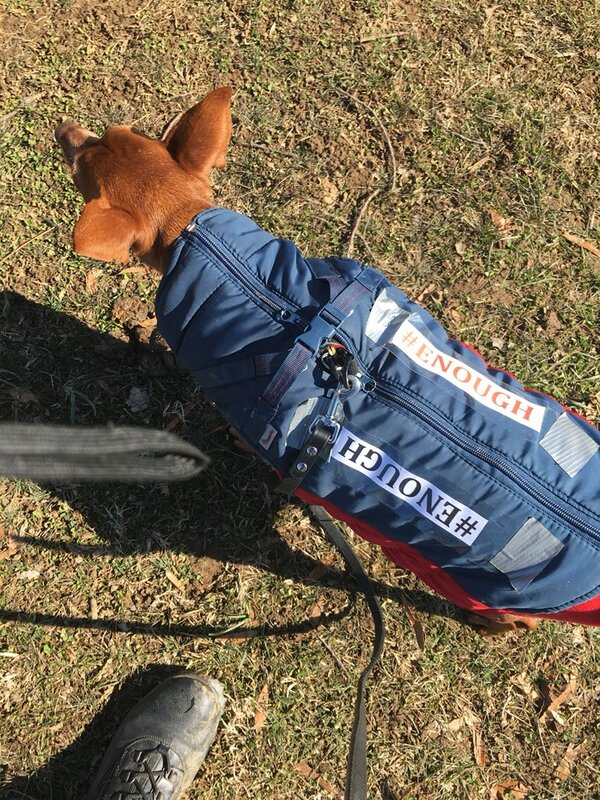 I’ve gathered a few pictures of some good dogs making it clear that we don’t want gun violence either. 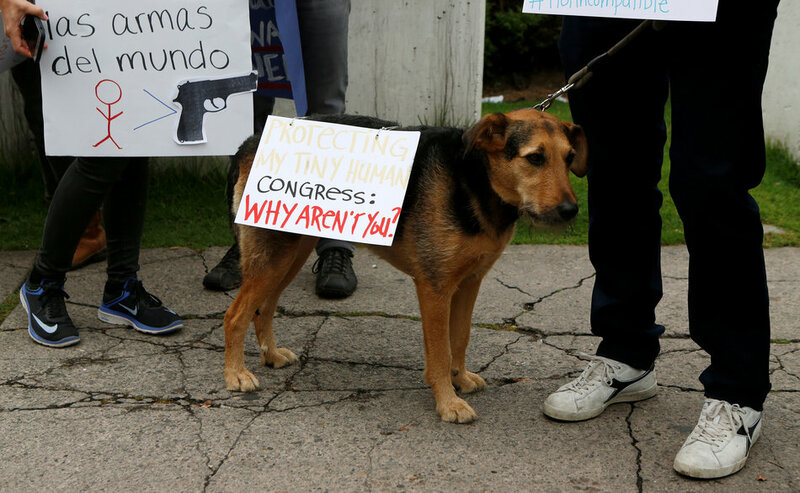 After all, gun violence can affect us too. Have a wooftastic weekend, & for those who celebrate, have a happy, peaceful Easter. We continue to be impressed with these young people and all their efforts to bring attention to senseless gun violence. 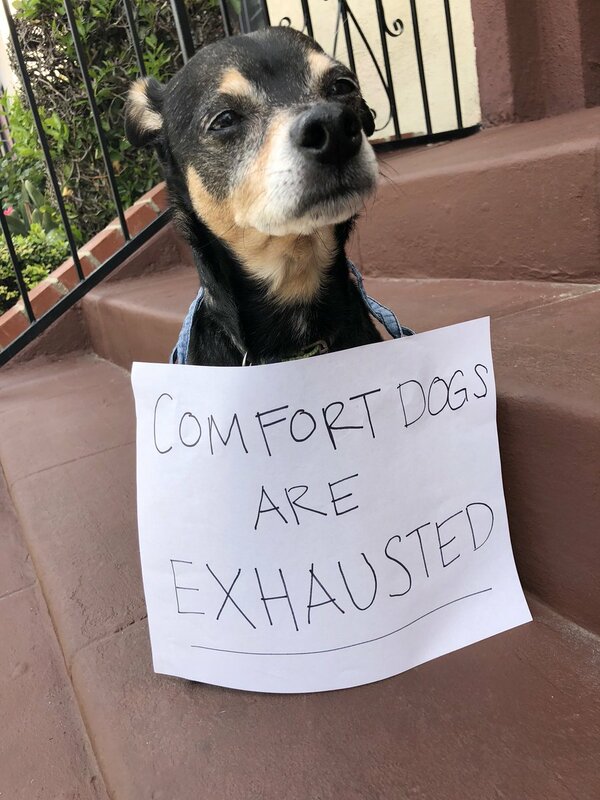 Your photos reflect our thoughts, too.